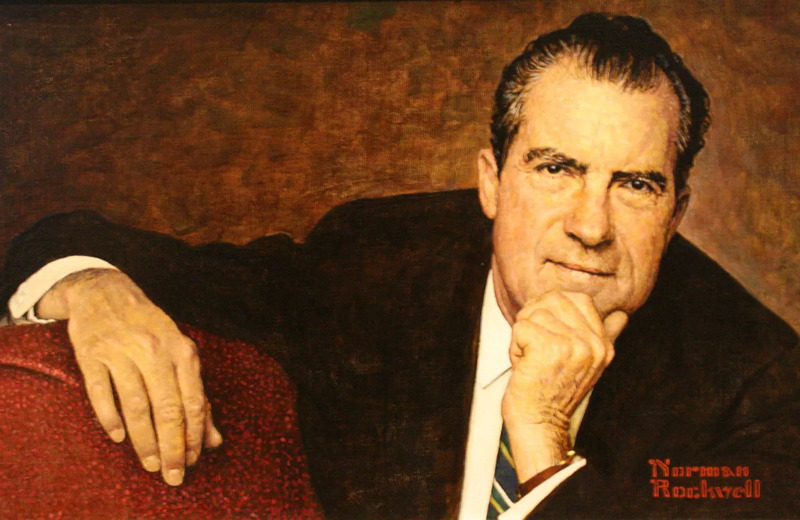 Richard Nixon is the 37th president of the United States of America. 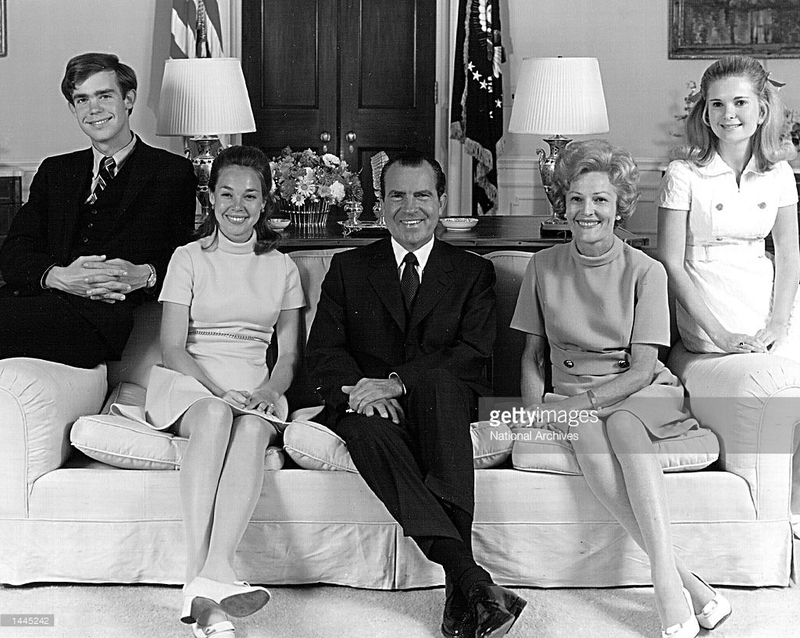 He assumed office on January 20, 1969, but resigned on August 9, 1974. Before taking the highest position in the government of America, he was the 36th vice president of the United States, a senator from California, and a member of the House of Representatives from California’s 12th District. On his younger years, he made his military service as a member of the United States Navy Reserve. He held the rank of a commander in the Second World War and was awarded the Navy and Marine Corps Commendation Medal. While in service, he passed different bills and visited countries as part of his role as president. He was under public scrutiny for his Watergate scandal. It came to a point where officials had started his impeachment process. In light of the events, he resigned from his position and avoided possible punishment. He was born Richard Milhous Nixon in Yorba Linda, California, on January 9, 1913. His family used to be a member of the Early Christian group called Quaker. His father had even converted from Methodism to Quaker faith. He had four brothers: Harold Samuel Nixon, Francis Donald Nixon, Arthur Burdg Nixon, and Edward Calvert Nixon. Nobody will ever write a book, probably, about my mother. Well, I guess all of you would say this about your mother—my mother was a saint. And I think of her, two boys dying of tuberculosis, nursing four others in order that she could take care of my older brother for 3 years in Arizona, and seeing each of them die, and when they died, it was like one of her own. Yes, she will have no books written about her. But she was a saint. She died on September 30, 1967, in Whittier, California. 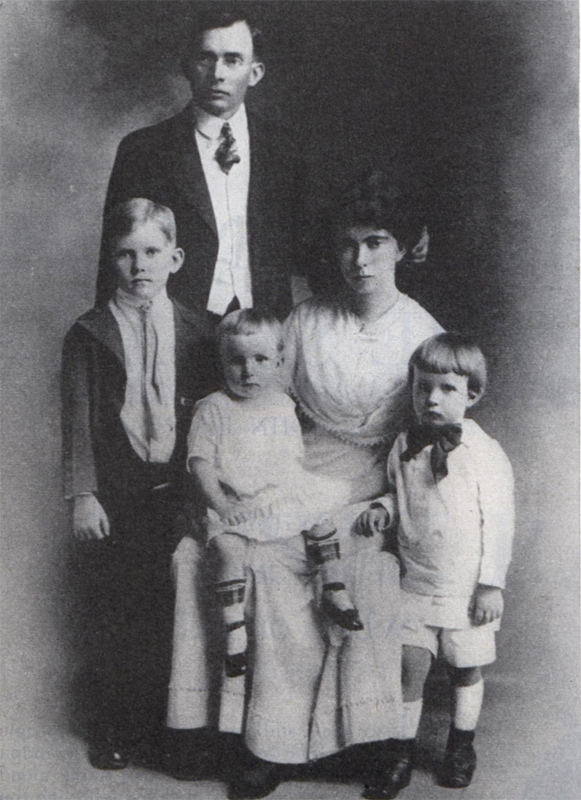 His father was Francis Anthony Nixon born on December 3, 1878. He was a businessman from Elk Township, Ohio. He was the son of Sarah Ann Wadsworth and Samuel Brady Nixon. His business sold groceries and gasoline. He built the house where President Richard was born in. He married his mother on June 25, 1908. He died on September 4, 1956, in La Habra, California. President Richard comes from the line of descendants of Thomas Cornell, one of the first citizens of Boston who was hanged after being accused and convicted of the murder of his mother, Rebecca Briggs Cornell. He is also related to Ezra Cornell, the co-founder of Cornell University. He studied at the East Whittier Elementary School and Fullerton Union High School. In his junior year in September 1928, he transferred to Whittier High School. For his degree, he studied at the Harvard University under a tuition grant. Due to his mother’s illness, he transferred to Whittier College. After his undergraduate studies, he studied at Duke University Law School under a full scholarship. He married Thelma “Pat” Ryan on June 21, 1940, and had a honeymoon in Mexico before settling down in Whittier. He had two daughters who survived him after his death, Tricia and Julie. President Richard Nixon died on April 22, 1994.